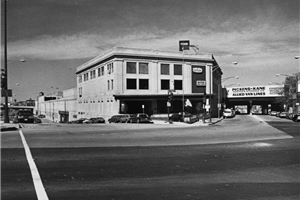 As Chicago fine art and antique movers, Pickens-Kane has serviced the transportation and distribution needs of our clients for 100 years. Our experience, global resources and state-of-the-art technology enables us to provide comprehensive transportation solutions as fine art and antique movers. We realize that items of this sensitive, fragile nature require expertise and special handling and equipment. Our crews handle thousands of these shipments every year. Call 1-888-871-9998 for more information. We are fine art handlers with the largest available museum-quality, climate-controlled (temperature and humidity maintained at a constant - 67°, 55% humidity) secured warehouse of its kind Chicago. We provide private, secure vault space for your fine art and antiques, insuring their security and preservation should you need storage services. Our dedicated team of professionally trained and certified fine art and antiques movers are experts in the transportation of these high-value items. We provide nationwide service on private fleet and worldwide service via airfreight. Our vehicles are air-ride and climate controlled. We provide custom crating and packing services for the ultimate protection of these items. Performed the crating and transport that brought Sue the T-Rex to the Field Museum. For more information or to request an estimate, contact us today. 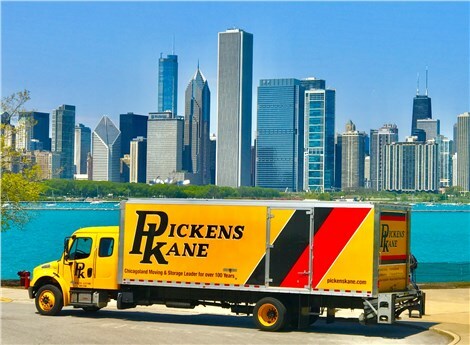 Pickens-Kane is the fine art and antique movers Chicago and the surrounding suburbs depend on for superior service. Other specialized moving services include; FF&E, Local Delivery, Computer / Lab Equipment, and much more.